About Sailfish OS, the operating system that rose from the ashes of MeeGo, the first phone that will use it, we have seen many. Jolla, the company founded by former Nokia engineers, announced yesterday that the much promised phone is ready, it will be released on November 27 in Finland. When Nokia announced that the N9 will be the first and last phone based on MeeGo commercial platform, a decision which was subsequently followed by the withdrawal of official support for Linux Foundation Tizen, a group of engineers within the company opened the Jolla Company and proposed to further develop this platform. They later announced that the first phone that will run this operating system will be available by the end of the year and, as we see, they kept their word. Will be available at a price of €399 without contractual obligation, Jolla phone impresses with its specifications and is expected with interest, as shown by the reactions on Twitter, by those who used the Maemo or MeeGo and wants an operating system with a Linux kernel, but also provides compatibility with the Android ecosystem. 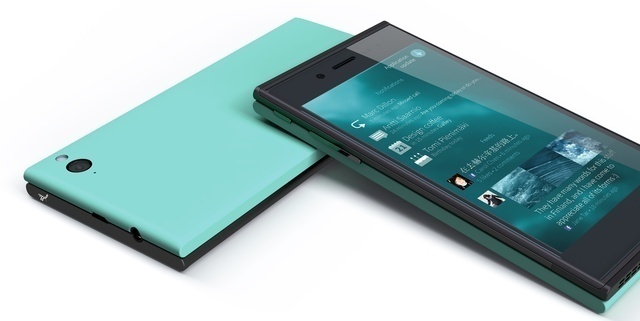 Jolla announced yesterday that their first phone will be released on November 27 in the Finnish network operator named DNA, which will be available free of contractual obligations. The first 450 customers who ordered in time these phones will be able to attend the launch event, during which they will enter in its possession. The Jolla Company promised a while ago that the namesake phone will be released on other markets, but in this moment further details were not disclosed.